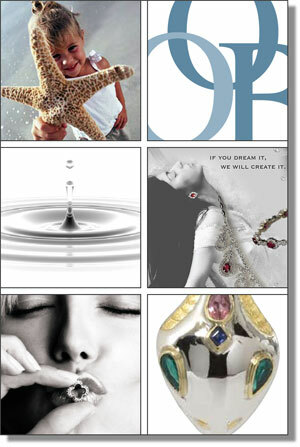 Lavery Design Associates is a boutique design and creative services firm for marketing communications. Since 1998, we’ve been turning out advertising, marketing and promotional creative work for a wide range of businesses in an even wider range of industries. We always ride the wave of change in our industry. We have expanded on print to provide our clients with new media and web presence, with a host of services that compliment both. Our creative team has collectively done it all. Individually, we stay on top of our games. With html5 web development, responsive and adaptive design for mobile devices, email marketing, new e-commerce solutions, search engine optimization, animation and the evolving face of social media, more change is inevitable. That’s why we stay connected to the best resources and listen to the latest buzz. Good design has the power to set a tone and create a positive shift in perceptions. That’s why we think that good design is good business. Does your business need to make a better impression?